Tulfo Brothers Fire Back at Claudine and Raymart: "Di pa tayo tapos. Antabayanan nyo lang ang lintik na ganti ng Tulfo." 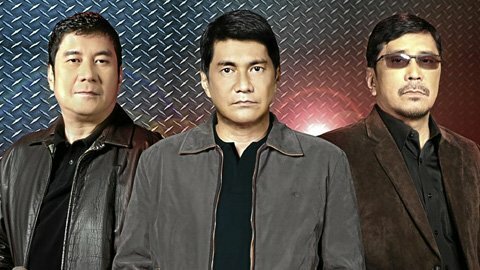 Tulfo Brothers Ben, Raffy and Erwin, via their TV5 program “T3″, aired their digust on Raymart Santiago and Claudine Barretto and even threatened them regarding the fistfight incident with their brother Mon at the Ninoy Aquino International Airport Terminal 3 on Sunday. According to the Philippines Current Events, MTRCB found a probable cause to charge their show T3, in violating the law of broadcasting. I believe that this is the right way to tell and inform them about their improper broadcasting. This also serve as a lesson for some journalist that airing on a live shows.